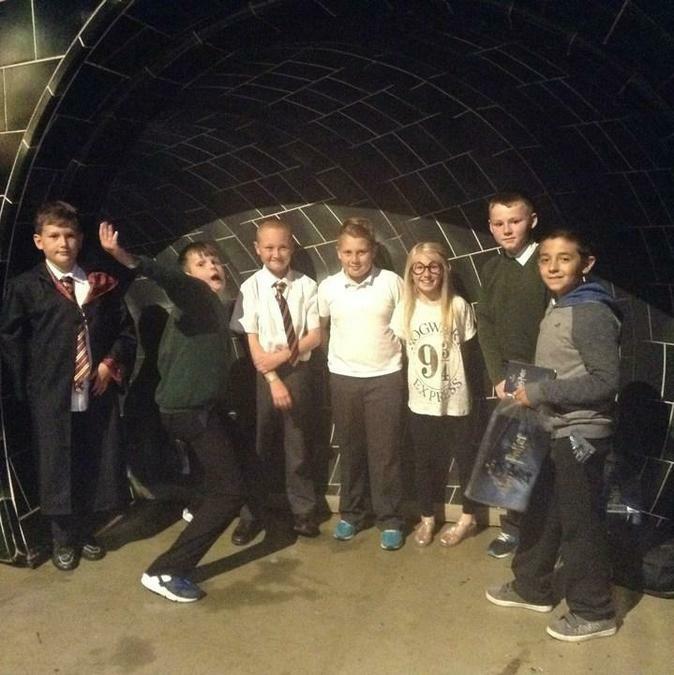 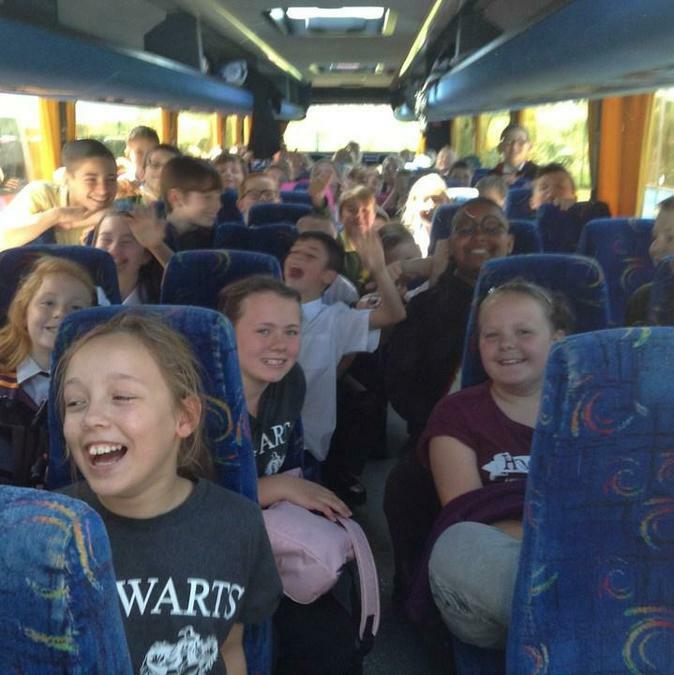 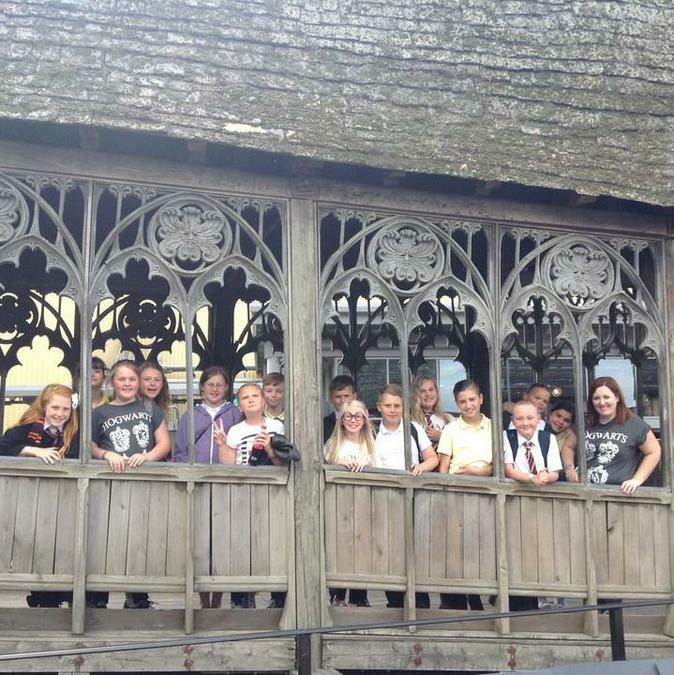 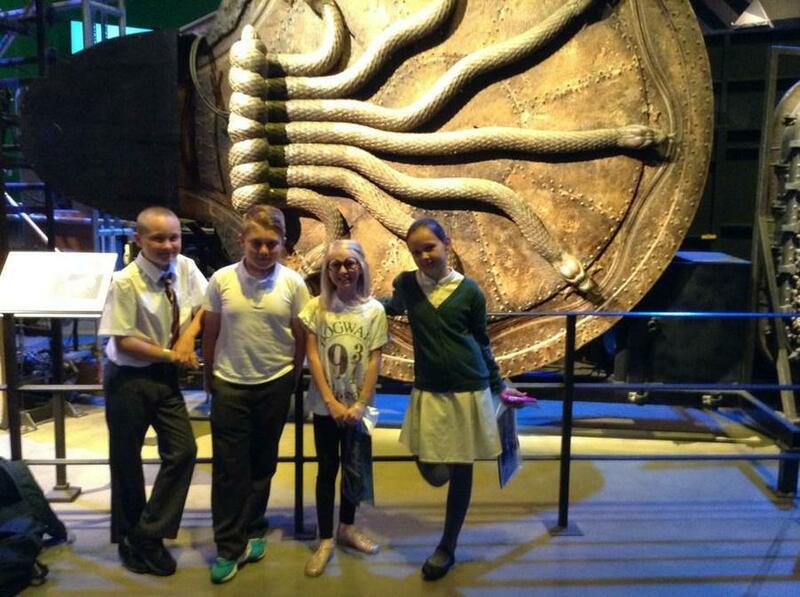 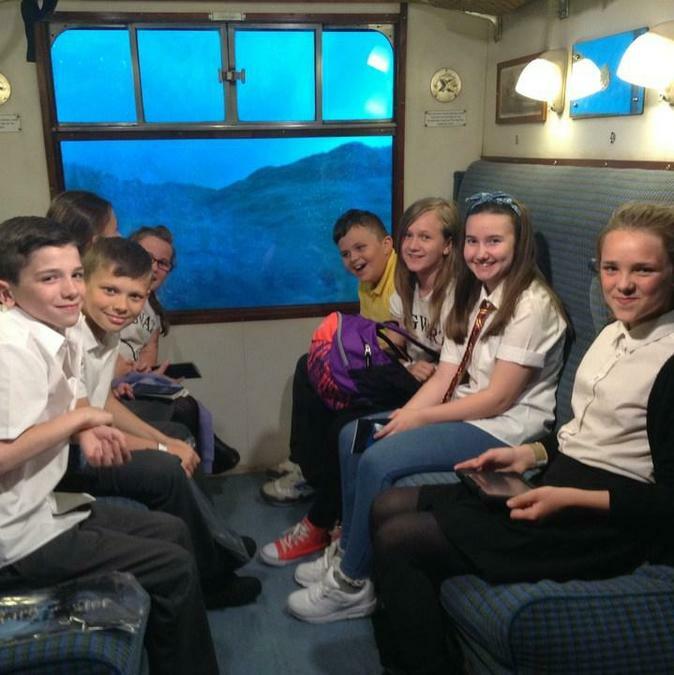 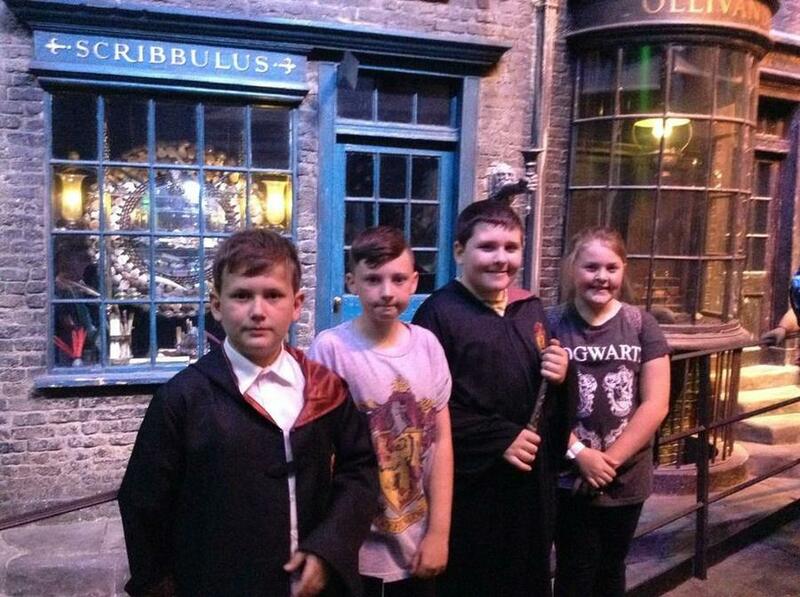 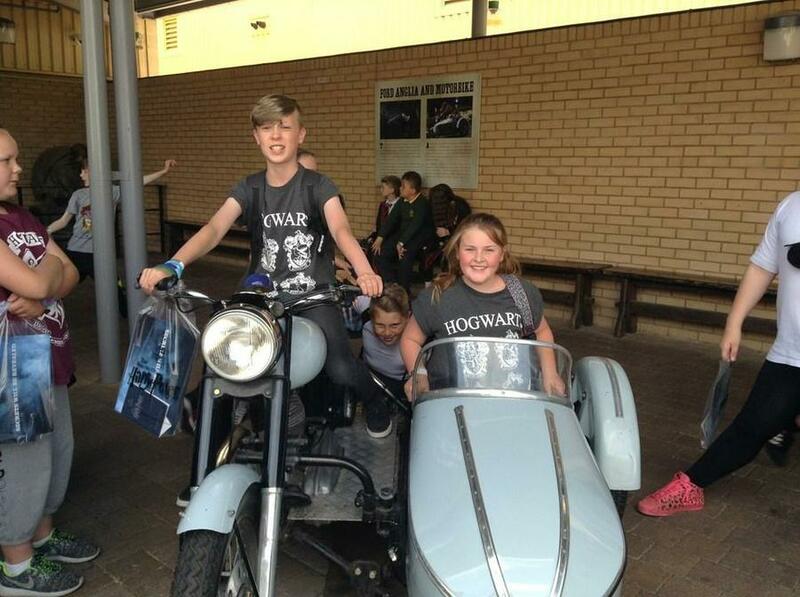 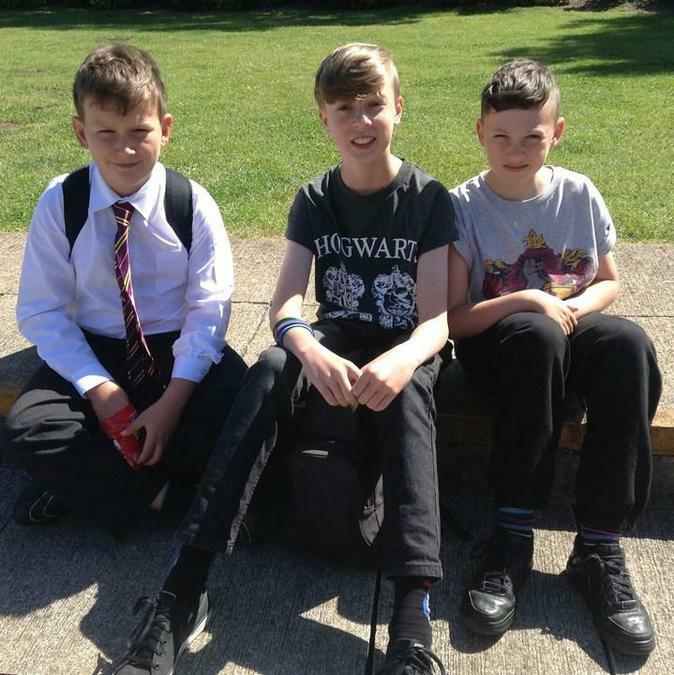 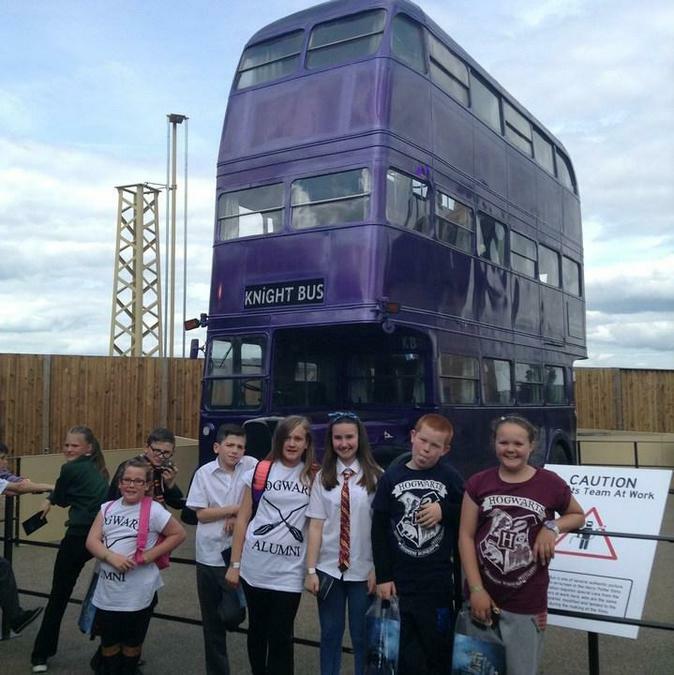 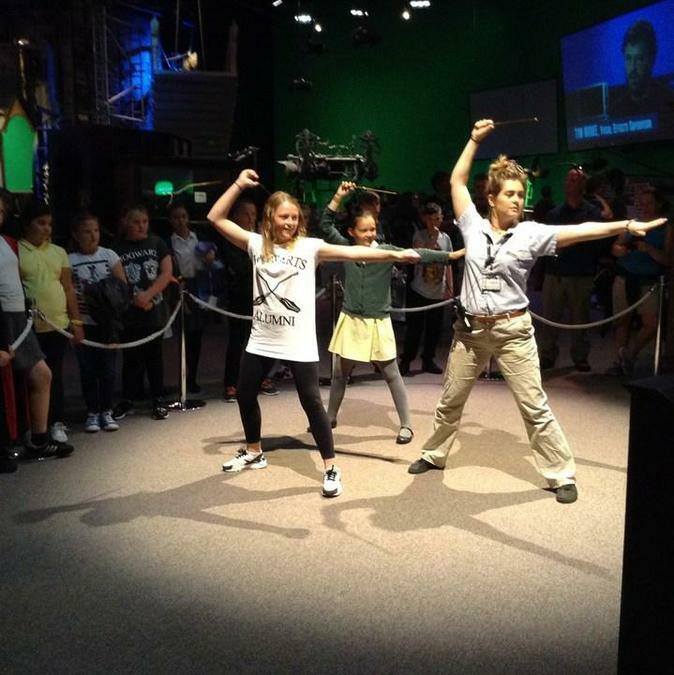 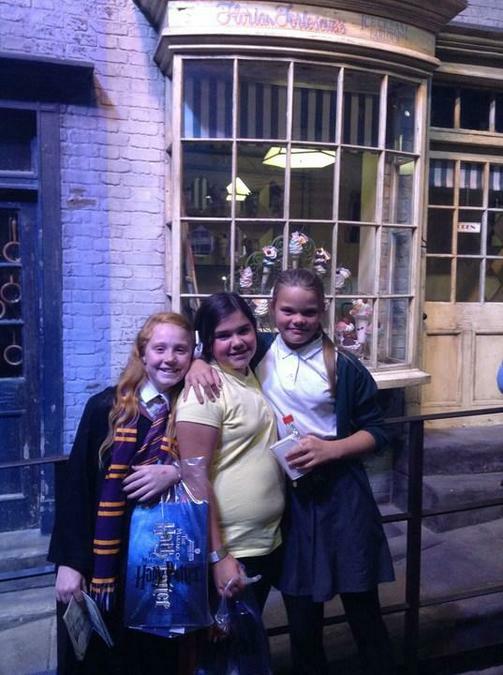 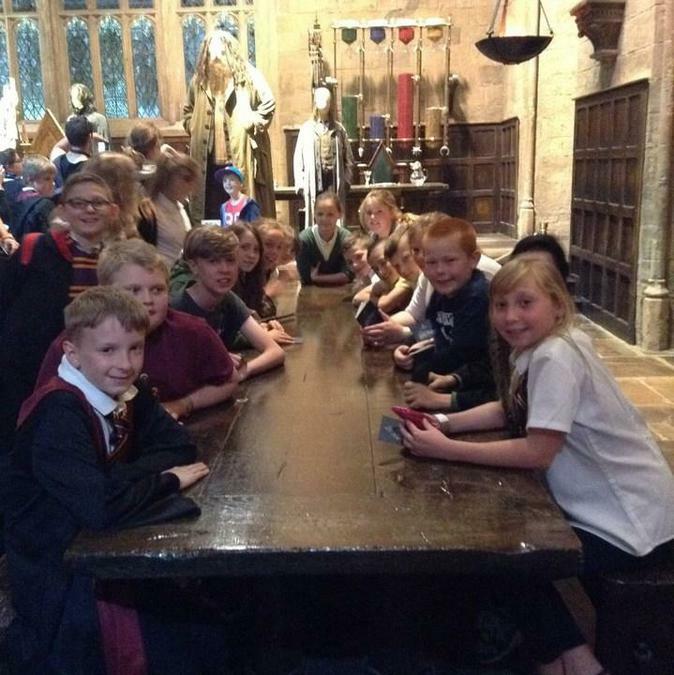 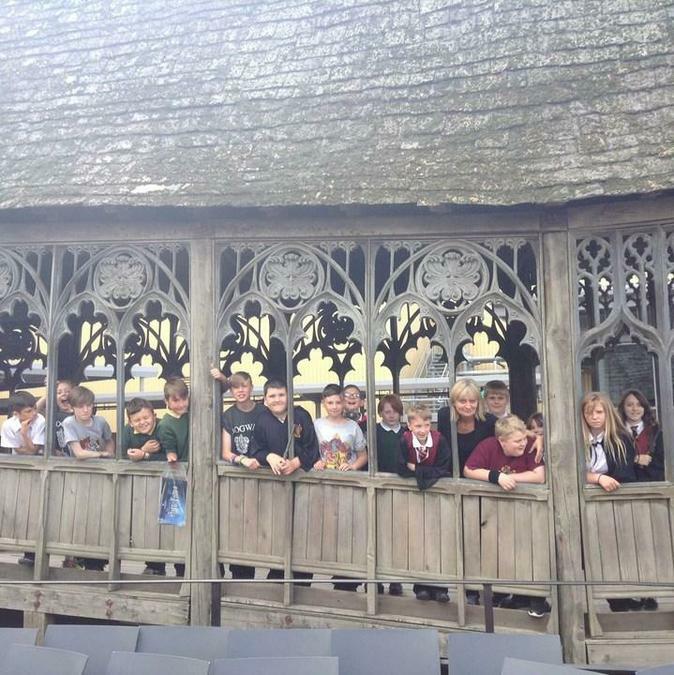 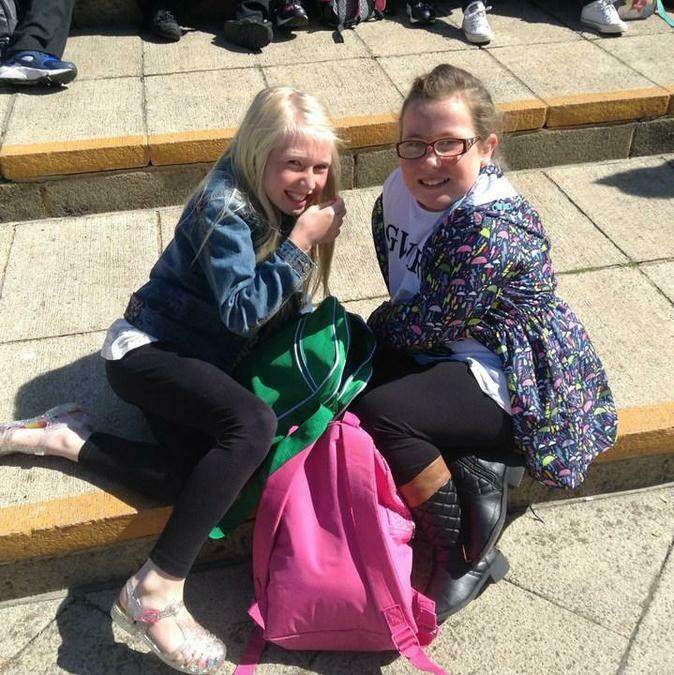 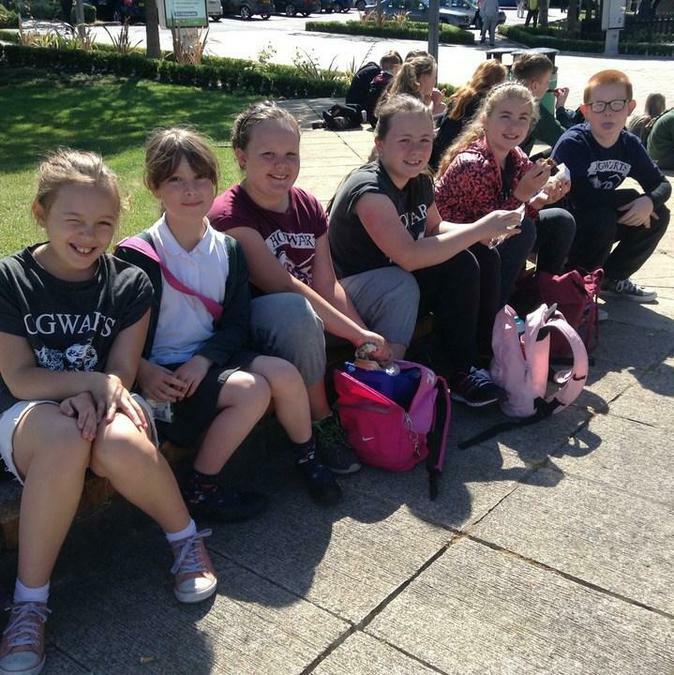 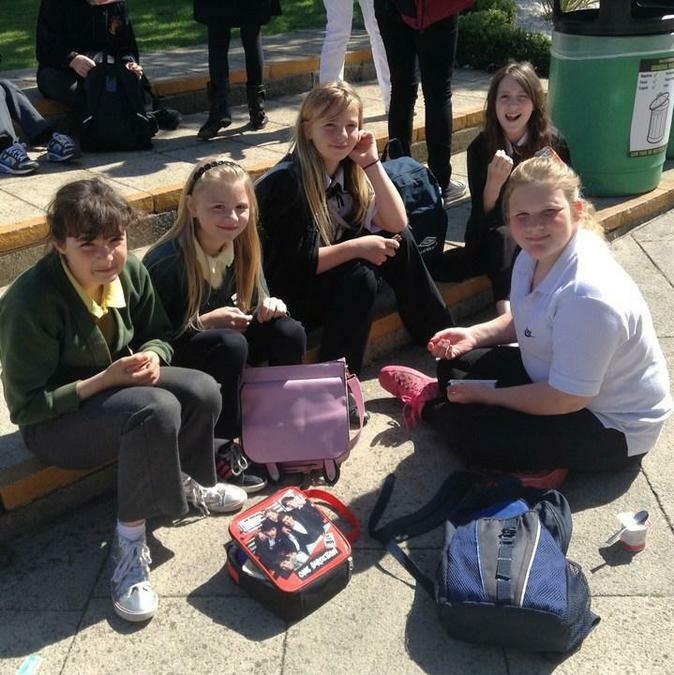 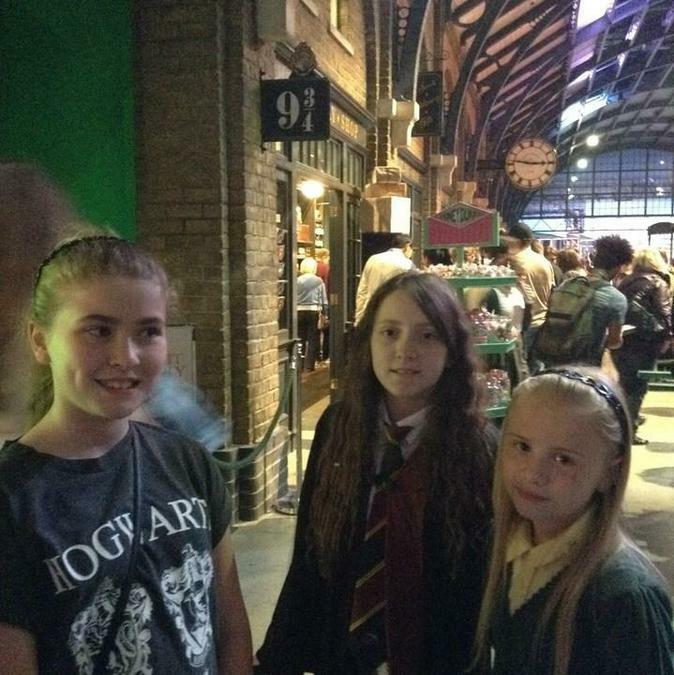 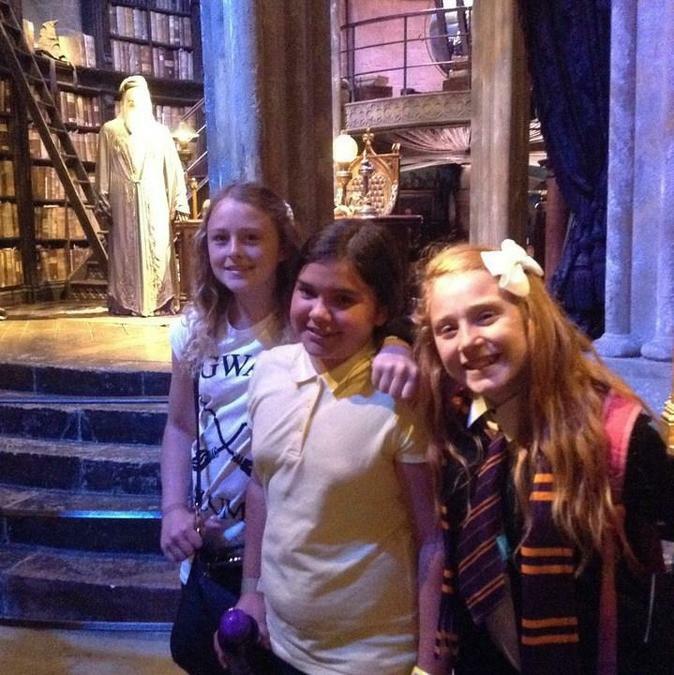 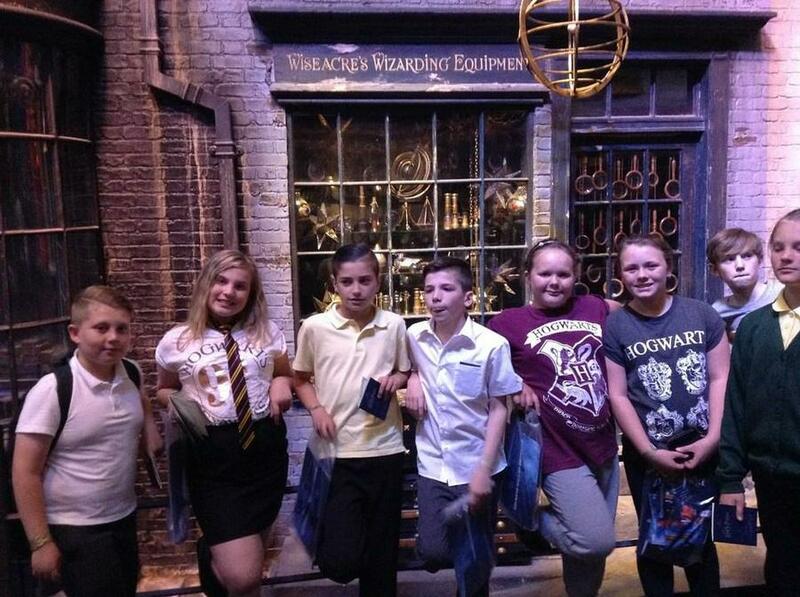 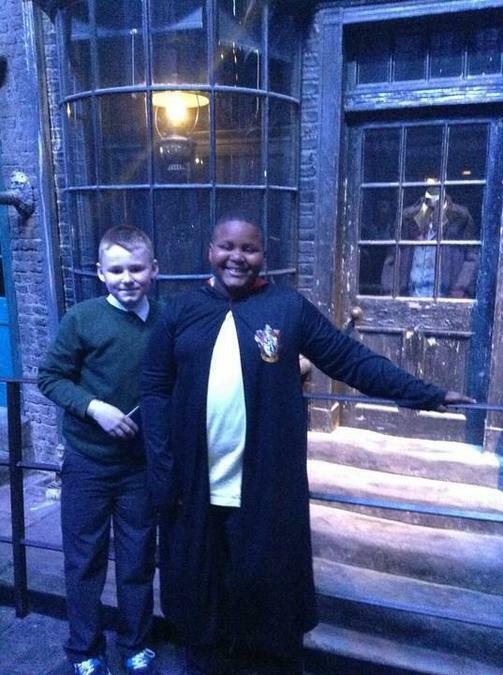 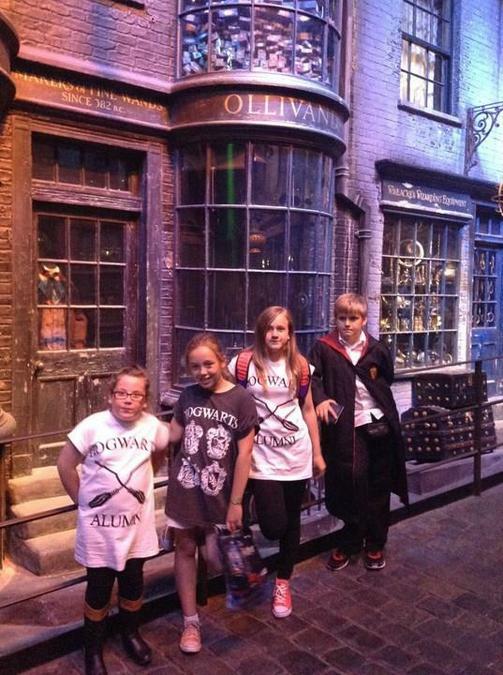 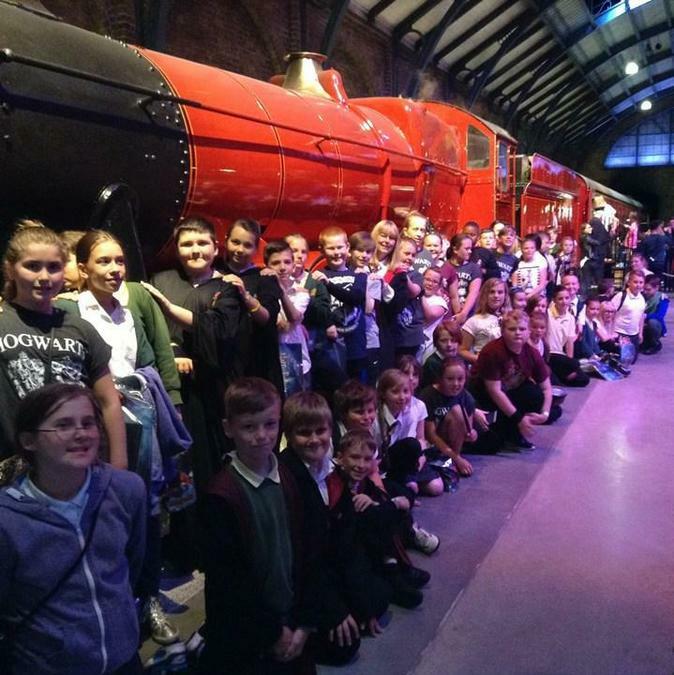 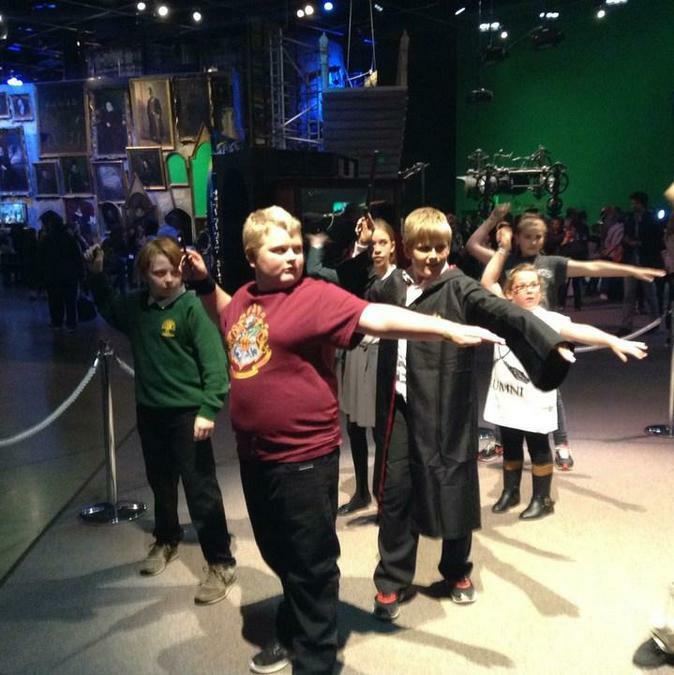 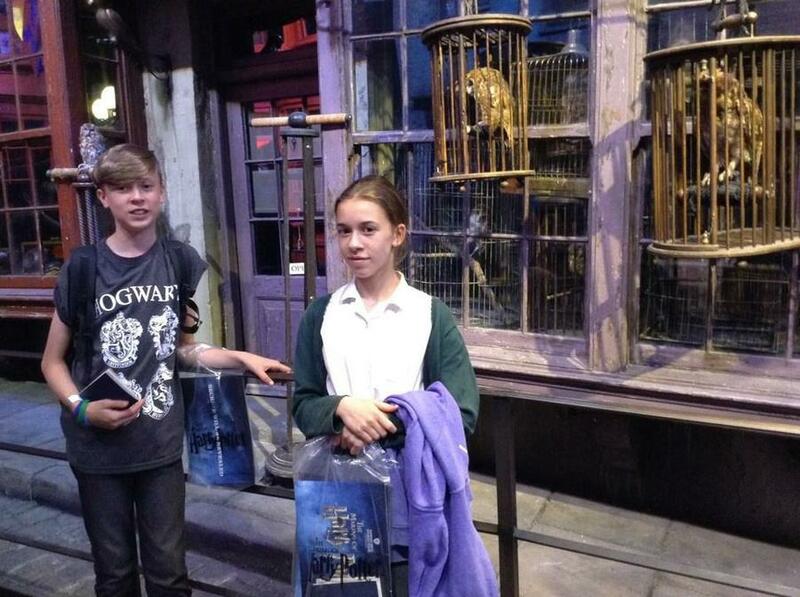 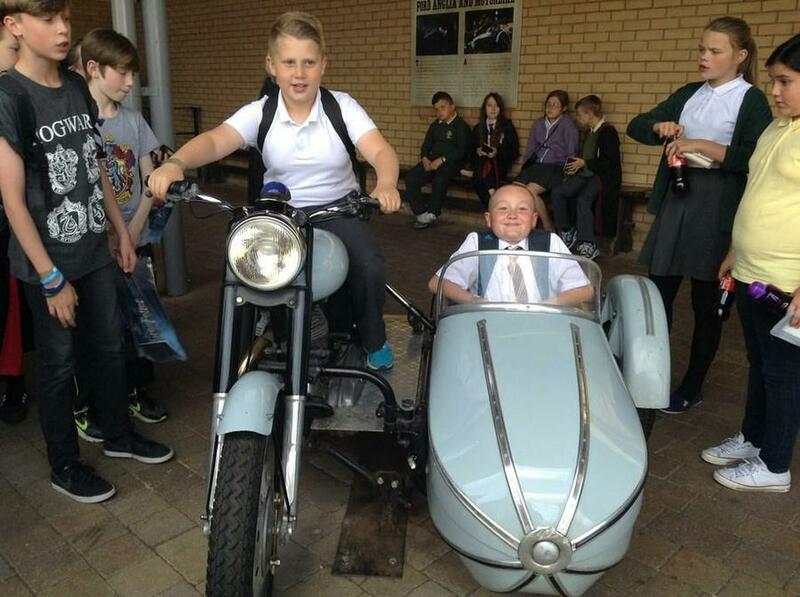 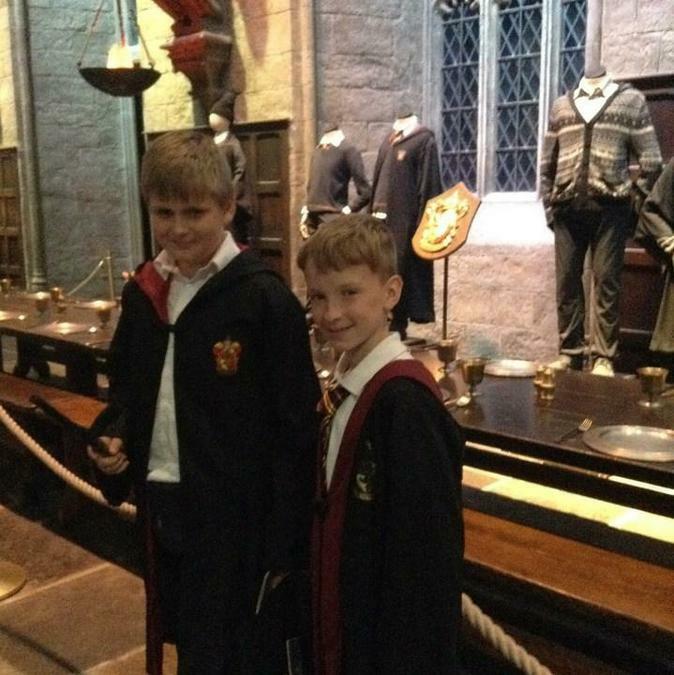 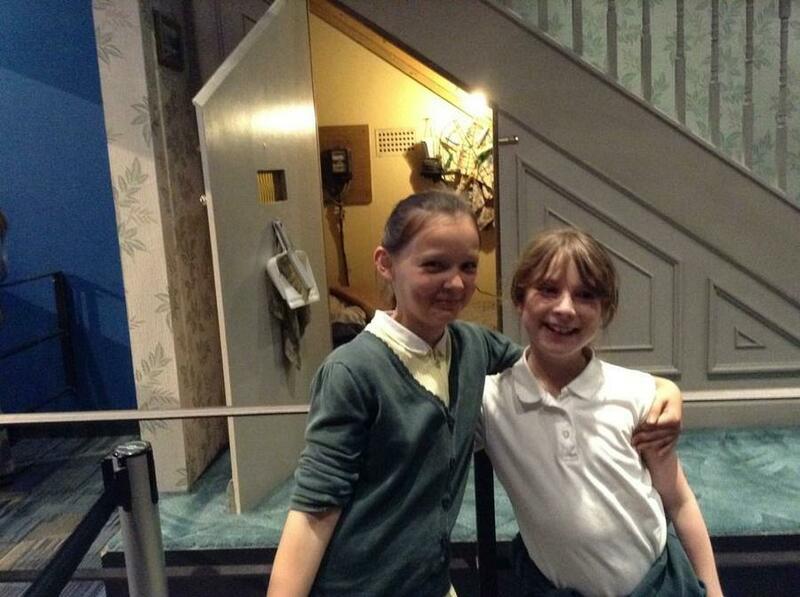 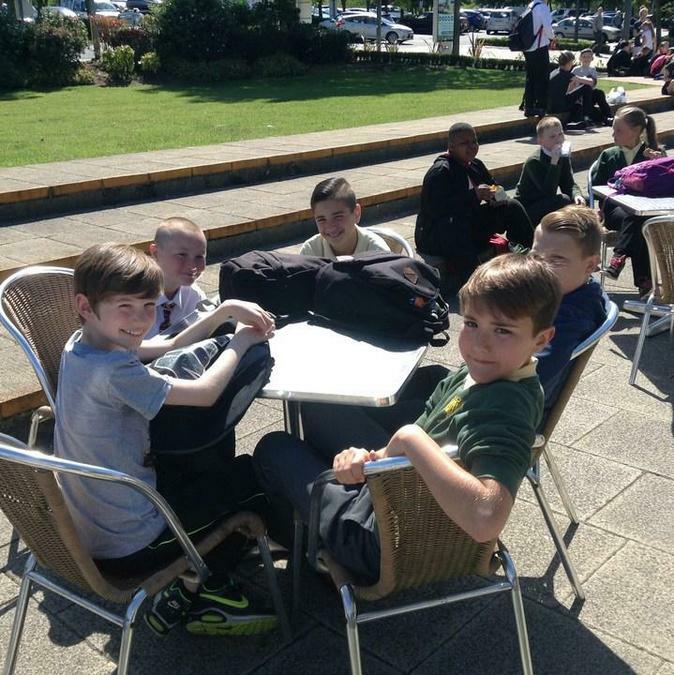 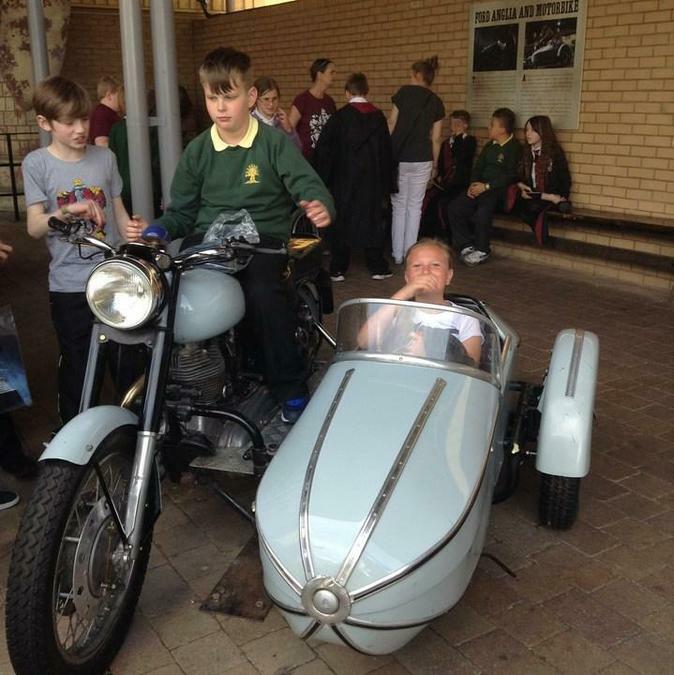 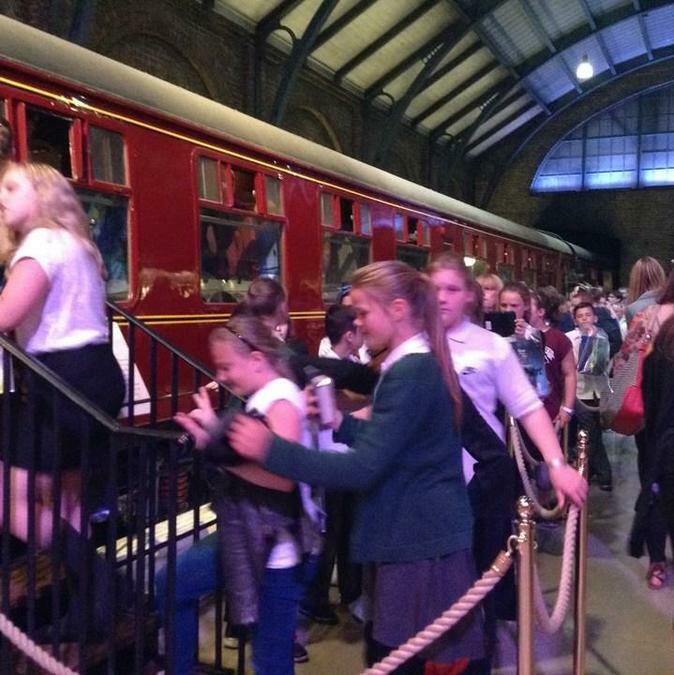 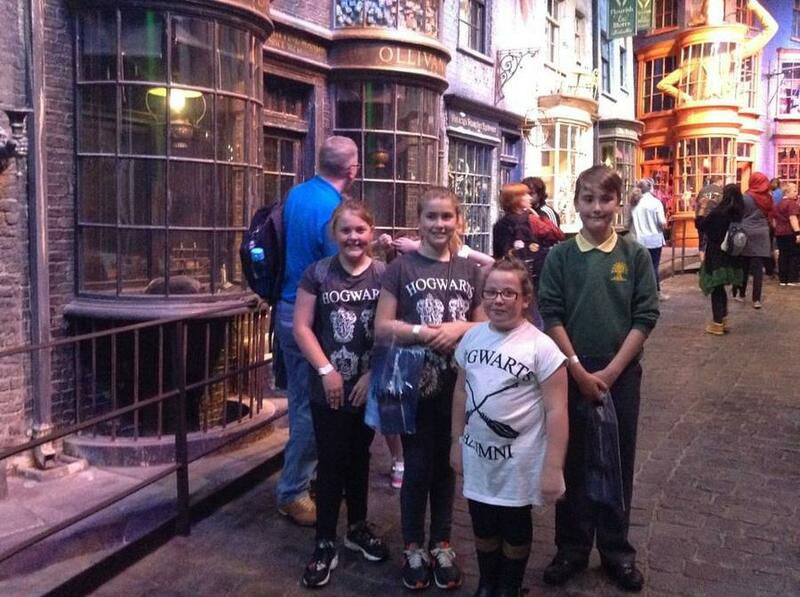 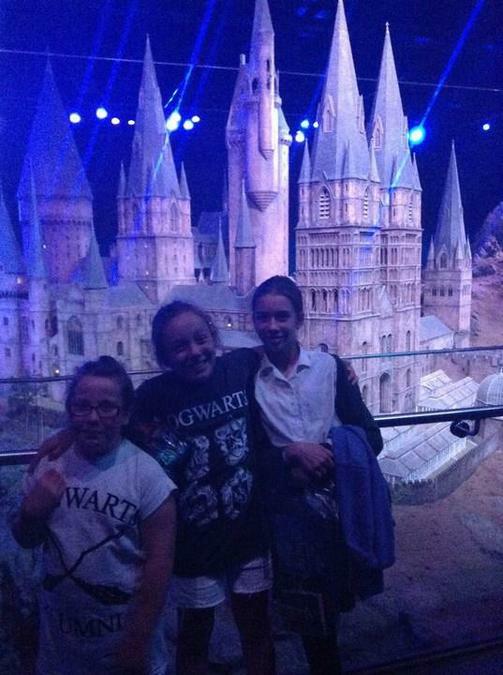 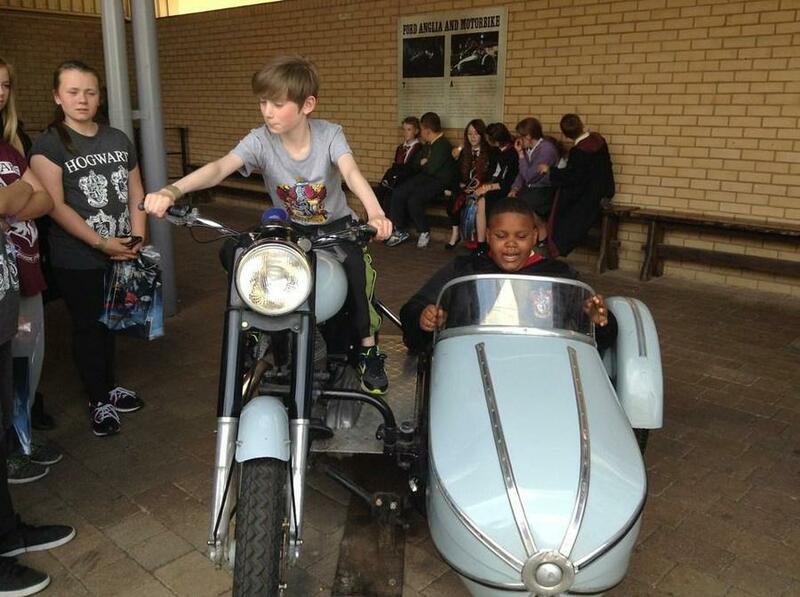 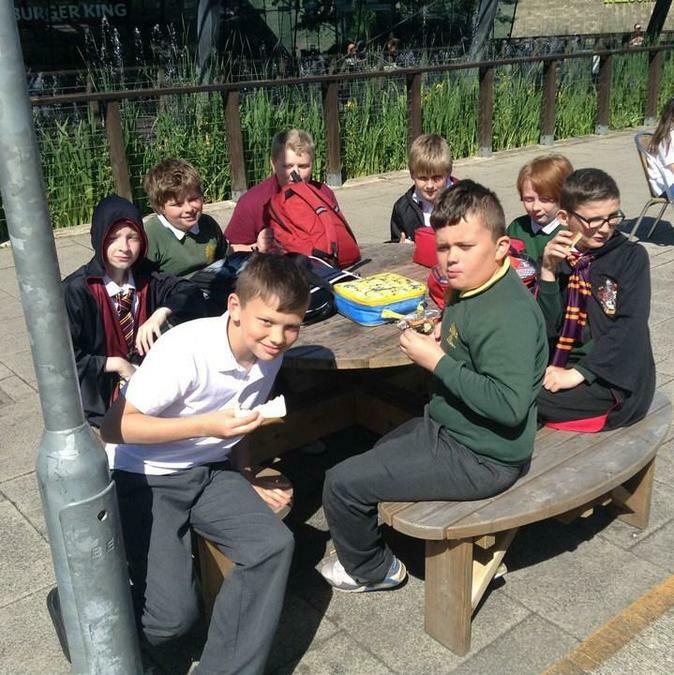 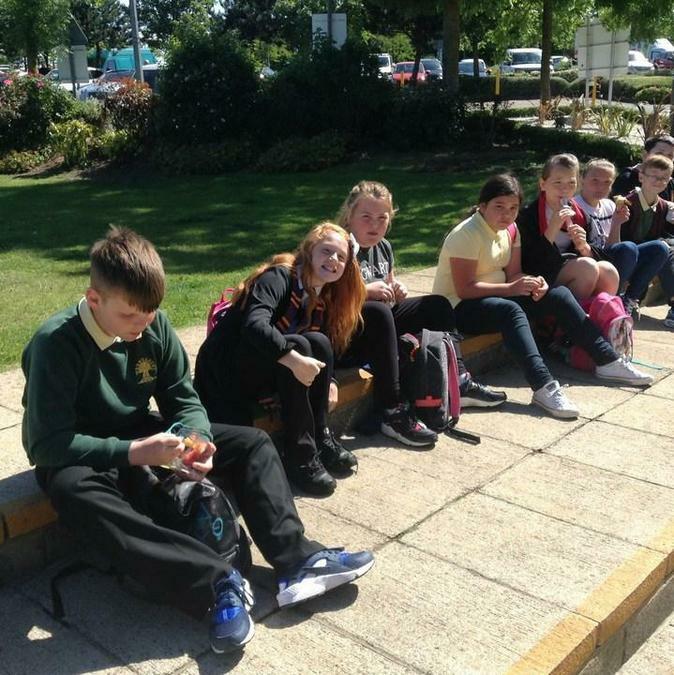 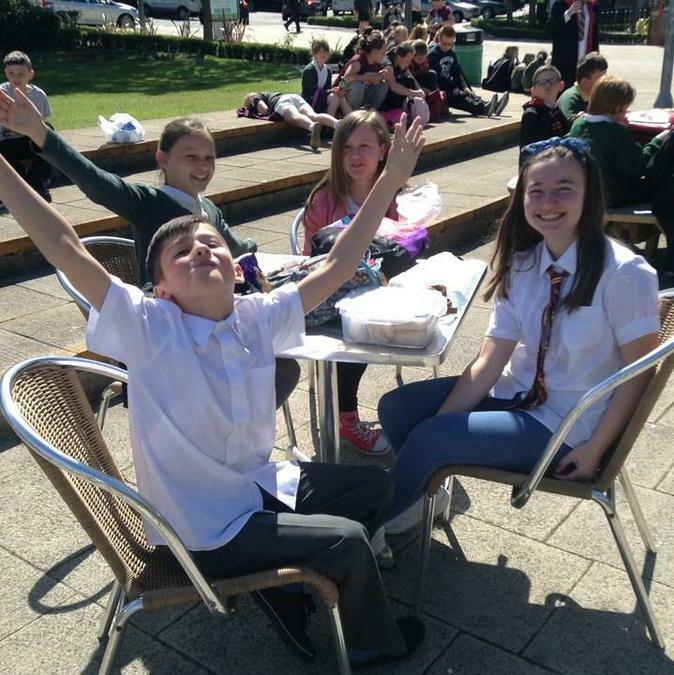 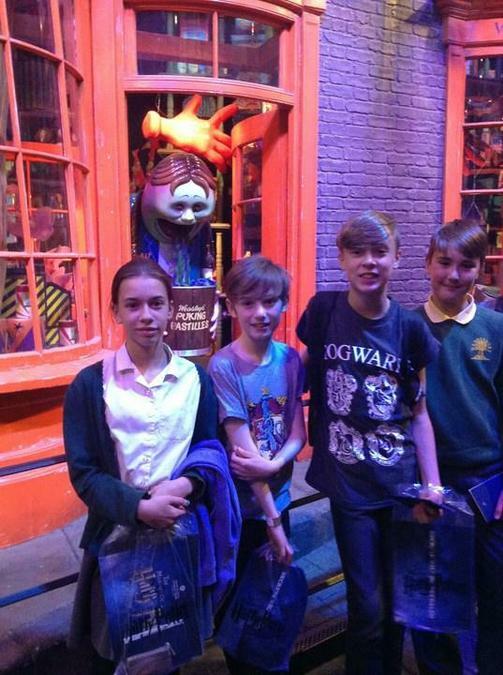 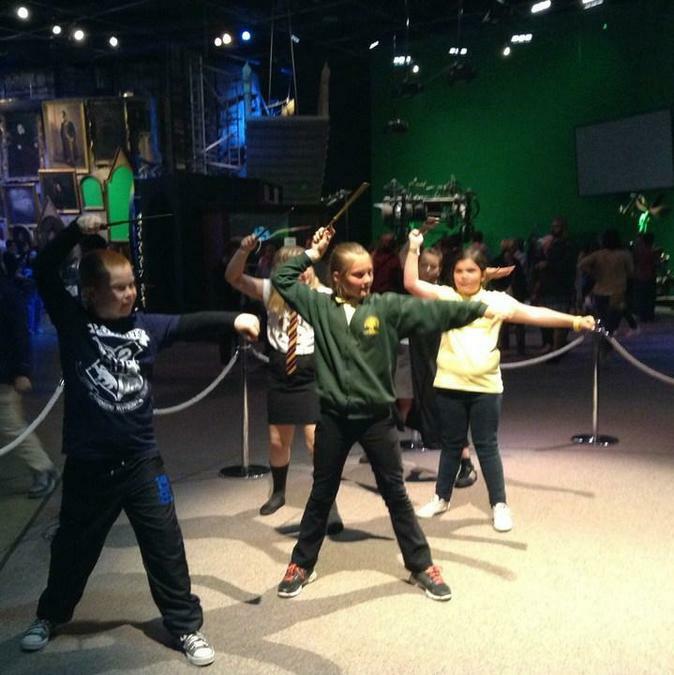 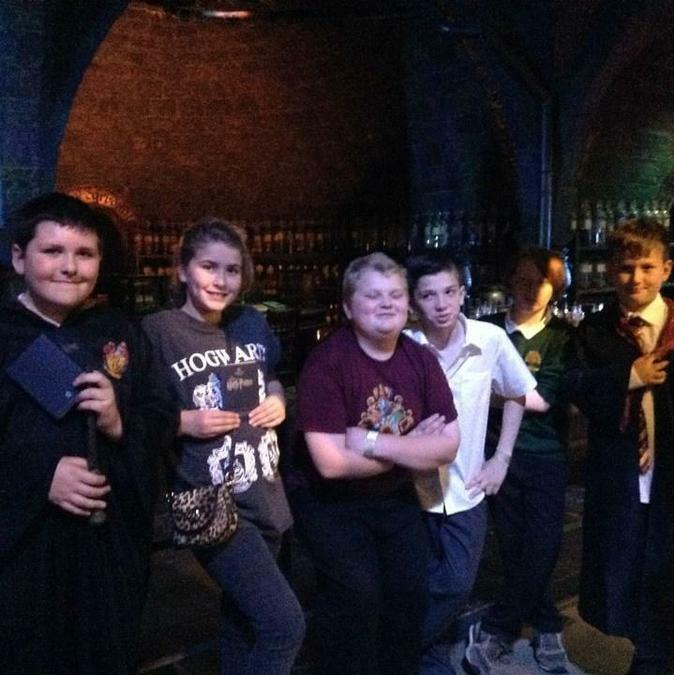 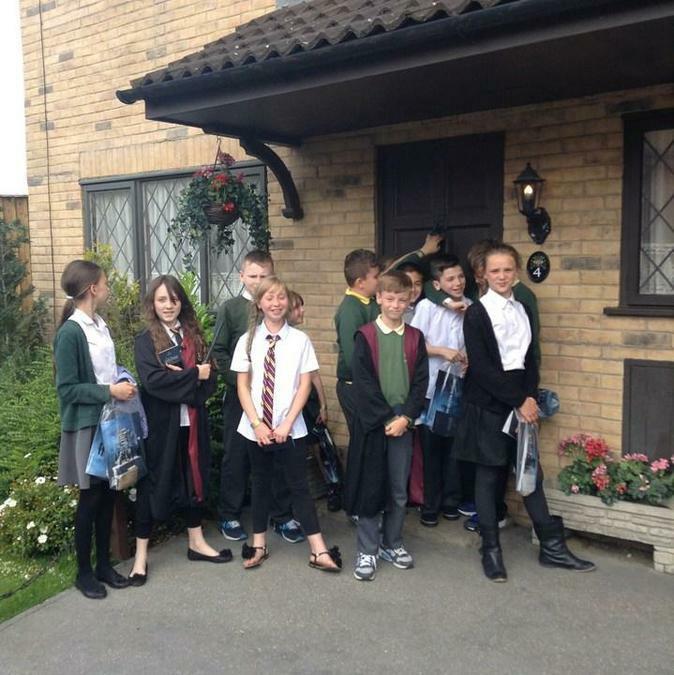 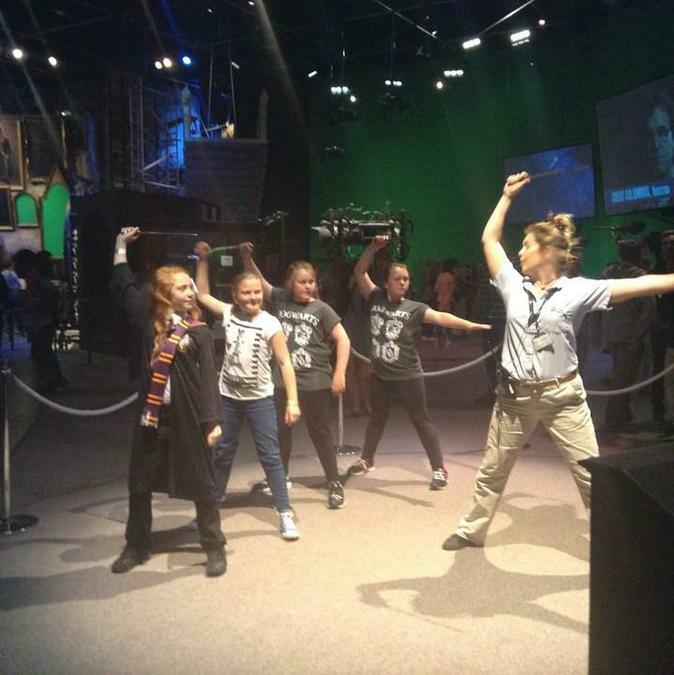 As an end of treat, Year 6 were taken to Harry Potter Studios in London. 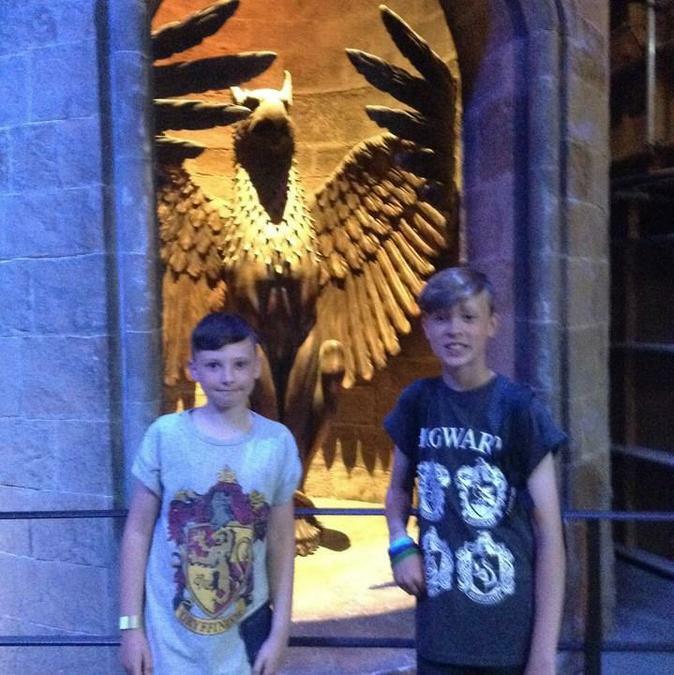 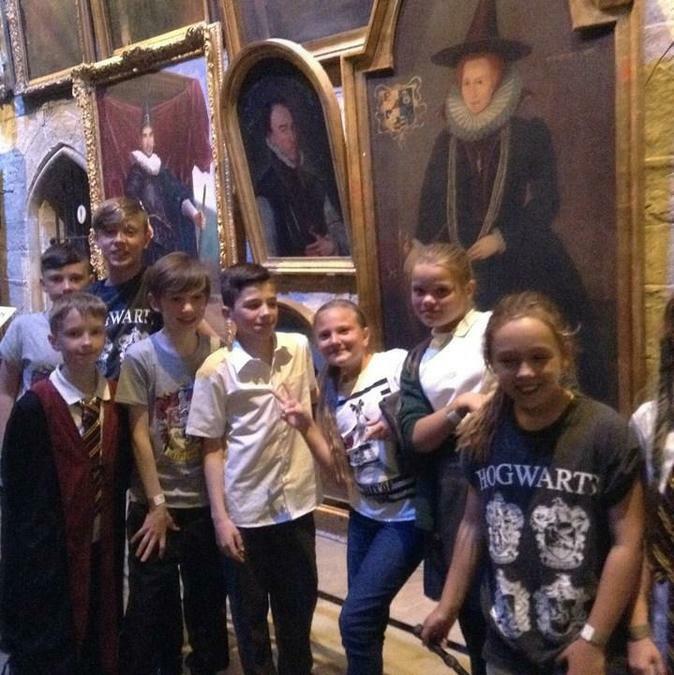 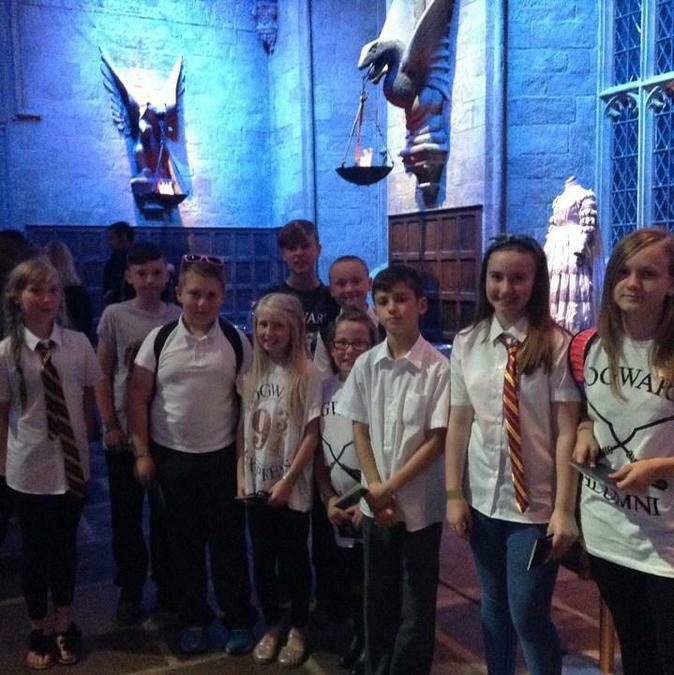 Both children and staff were in absolute awe at the amazing film sets, props, costumes and memorabilia that was on show from all eight Harry Potter films. 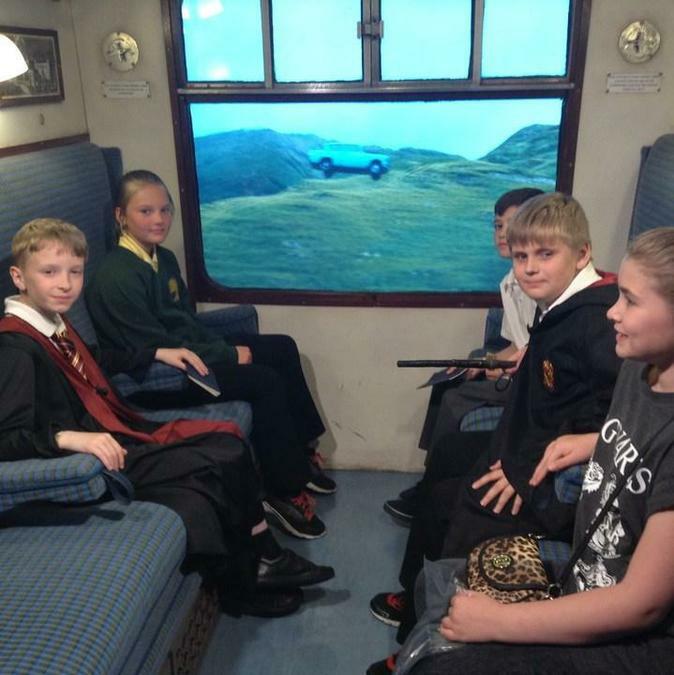 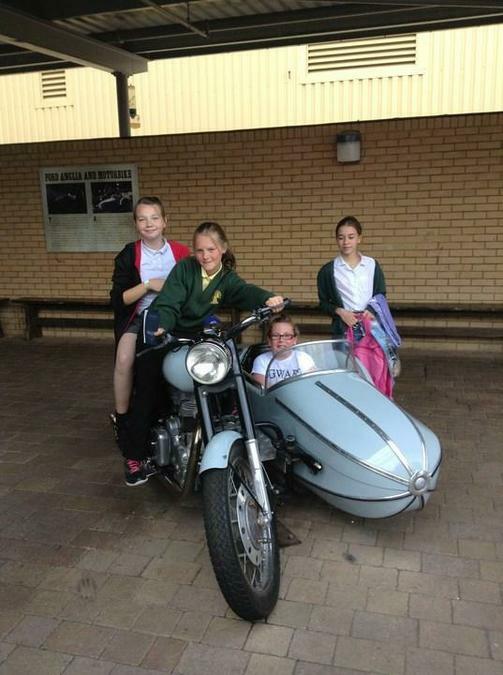 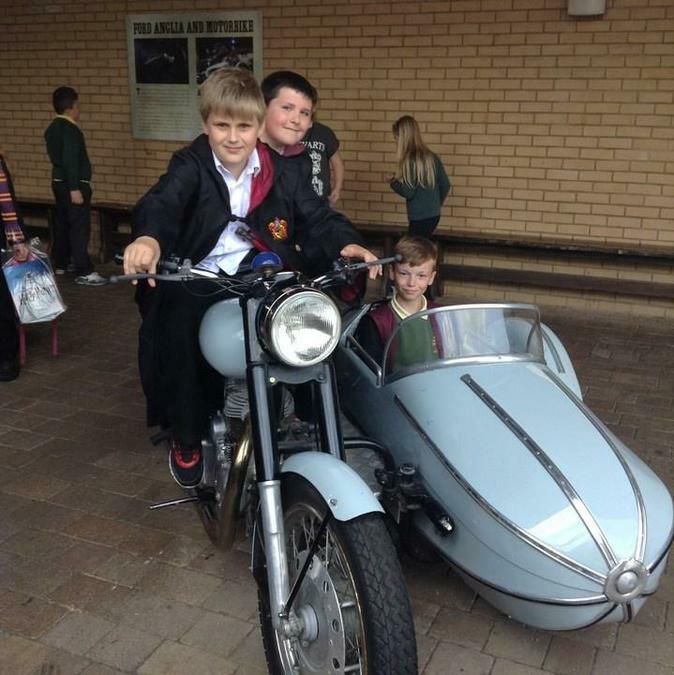 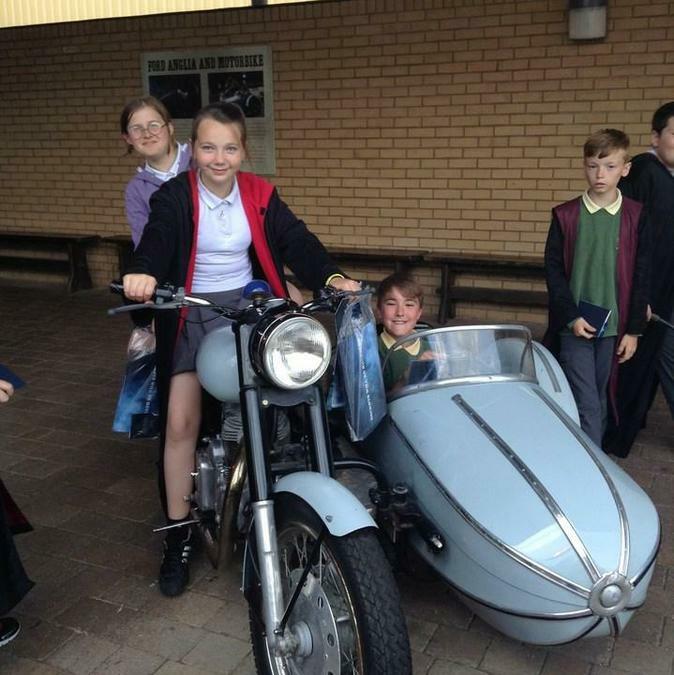 Children had the opportunity to practise their wand skills, fly on a broomstick, ride in a flying car and travel on the Hogwarts Express. 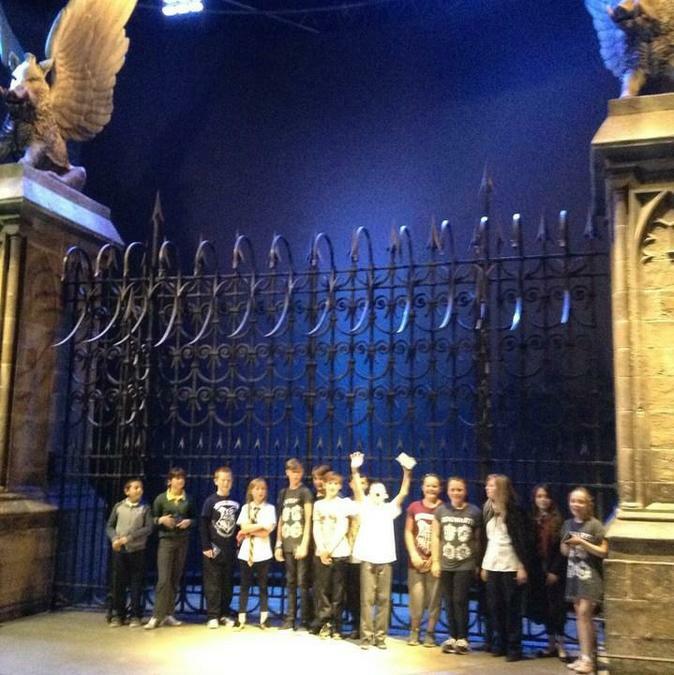 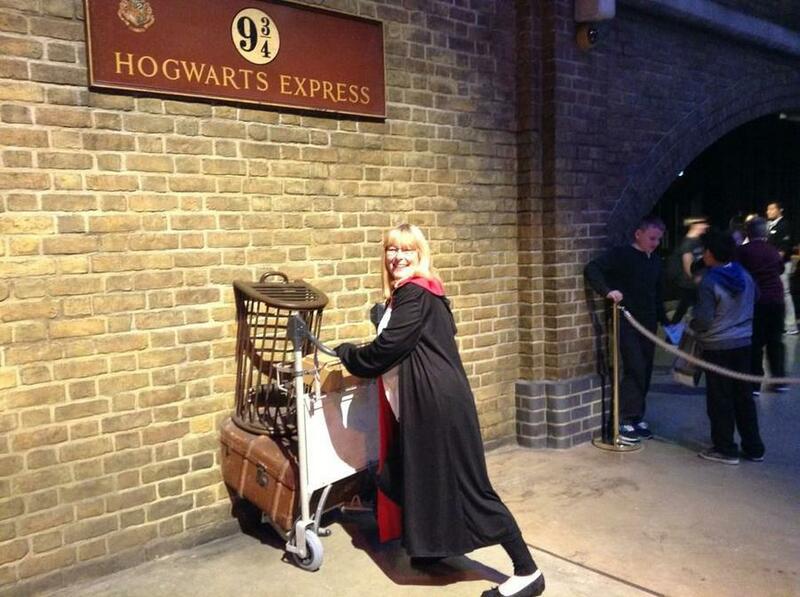 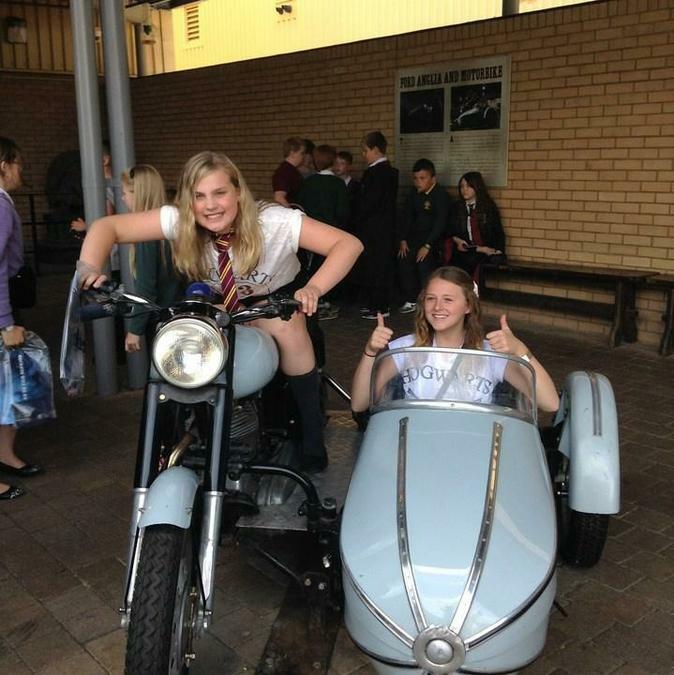 If you are a Harry Potter fan then we would highly recommend a visit!